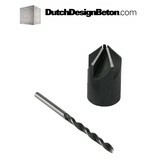 A set of a countersink drill bit and a wood spiral drill bit suitable for pre-drilling a concrete mold. 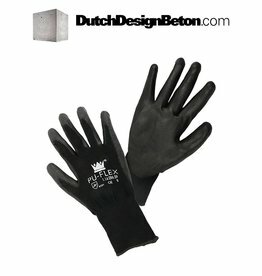 PU-FLEX Protective coated nylon glove. 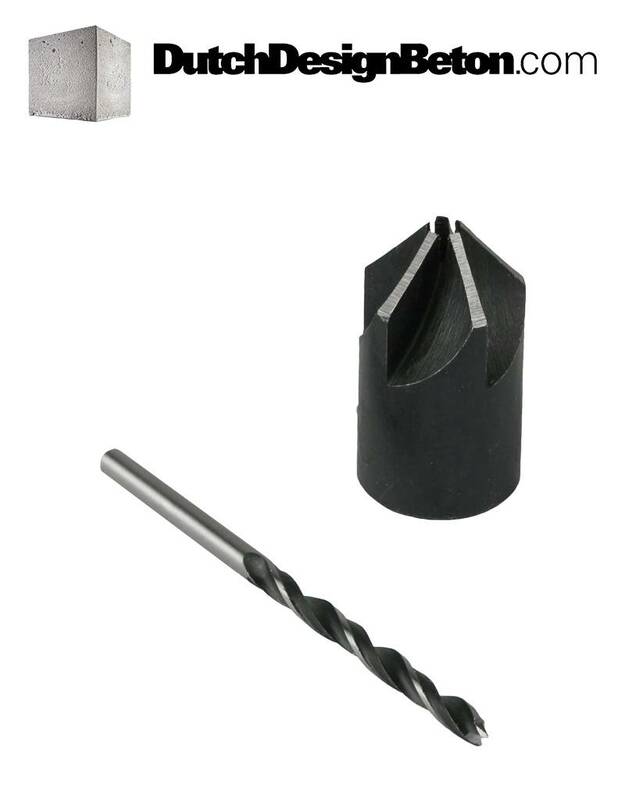 Ideal for construction. 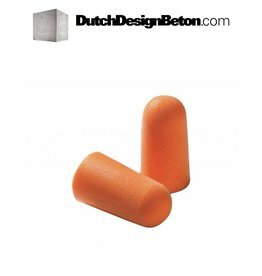 Polyurethane foam, non-allergenic earplugs to drown out unwanted, loud noises to protect hearing.